Website design & development is our main service at kdevs. We are proficient of creating magnificent & flawless website from scratch to a full furnished product. We are one of the leading website development company in Bangladesh. Our customers are not only native but also from the whole world. We can make any kind of website for you. So if you are thinking a world class website design & classy website development, kdevs the Best Web Design Company in Bangladesh is your one stop solution. More than 3 billion people use internet and almost 85% of them buy something by contacting a company online. 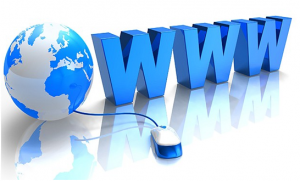 So you need to a website for your business to gain more and more customers. Website development is an essential initiative for your business now. Because, we can provide you quality website with very reasonable price within shortest possible time.